On August 16, a rather cold Saturday, a few Jesuits and some of their collaborators involved in social justice ministries came together for their annual meeting with the theme 'Coming together with others for others'. 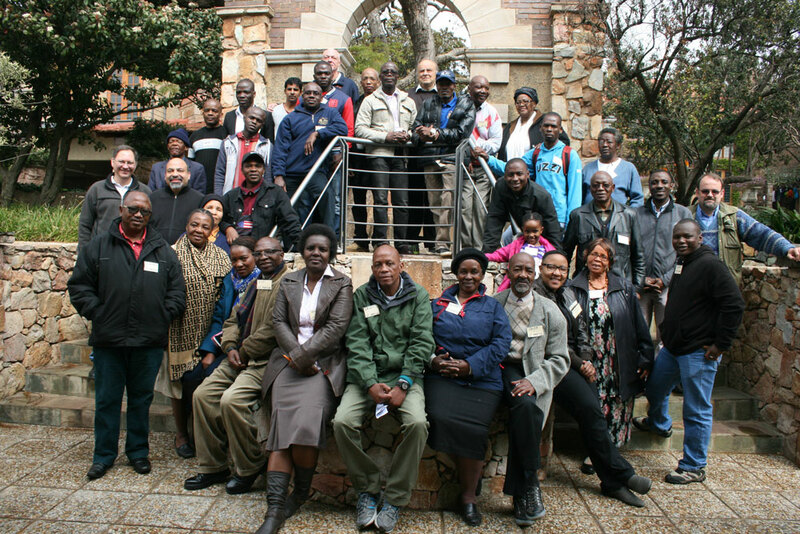 The delegates came from the Jesuit run parishes of Holy Trinity (Johannesburg) and Saint Martin de Porres (Soweto) together with Jesuit Refugee Service (JRS) in Gauteng. Fr Rampe Hlobo, SJ, the Jesuit Social Apostolate Coordinator in South Africa, likened the works and activities of the social apostolate groups to the traditional Sesotho concept of Letsema: When the harvest is plenty and abundant, one invites one's neighbors to help so that nothing goes to waste. Fr. David Rowan, the regional superior of the Jesuits in South Africa, also made a presentation and emphasized the importance of social ministry.